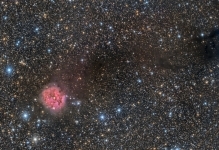 This week’s image is a superb ultra-deep offering of the Cocoon nebula from fellow PAIG member Harry Page – VERY nice Cocoon Harry! Hi Harry, this is a beauty. 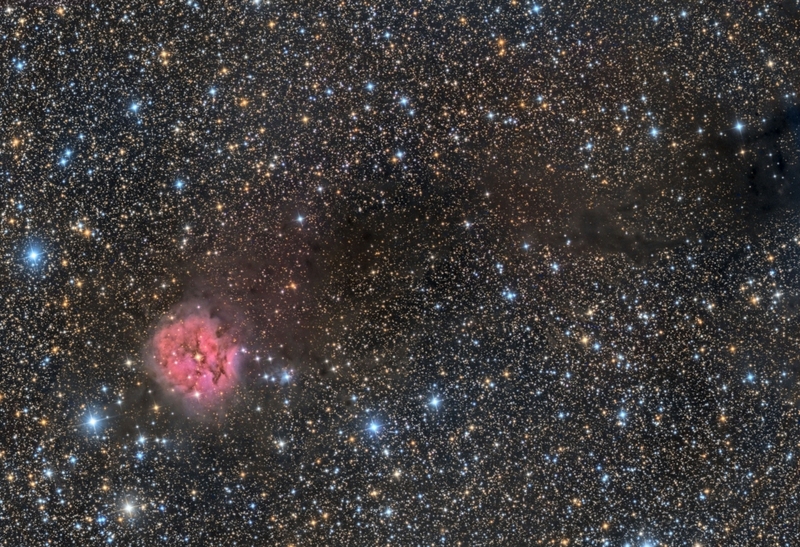 The over fifteen hours of exposure has really worked well to reveal the background dust and bring out some very nice detail….and as always with your shots, the color is spot on.